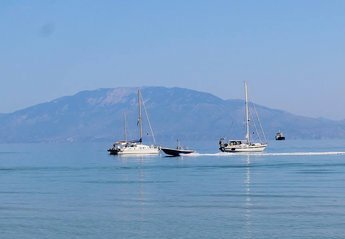 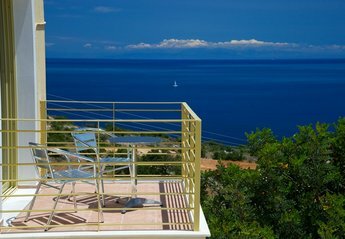 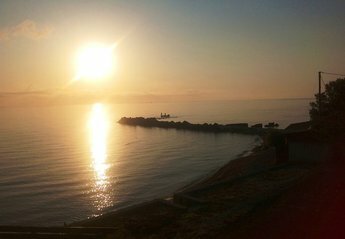 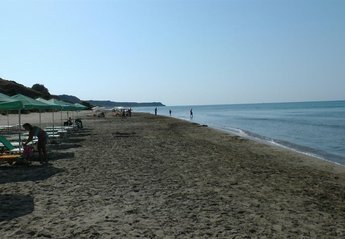 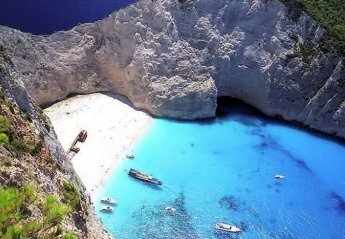 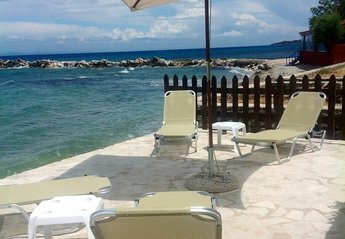 Found 152 holiday rentals in Ionian Islands. 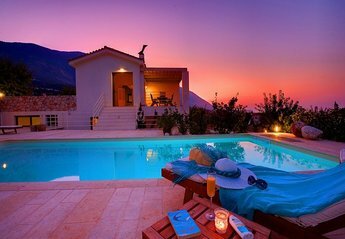 A luxury villa 110 sq. 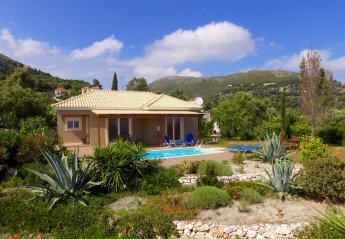 meters , with 2 bedrooms,3bathrooms,big lounge, dining room, full equipped kitchen, private swimming pool, surrounded by a lot of grass and too many trees and plants. 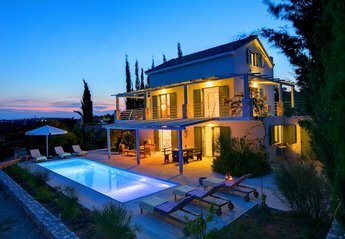 Penelope I like its sister Penelope II, is a pristine, modern 2-bedroom villa with a private pool, sitting amidst wide. 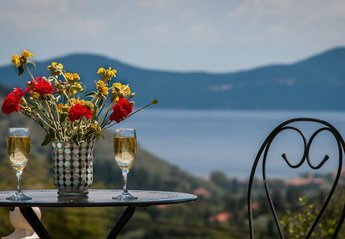 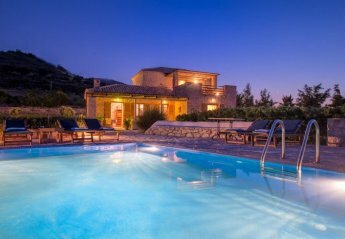 Villa Kirki is the perfect holiday base for anyone wishing to relax in beautifully tended gardens. 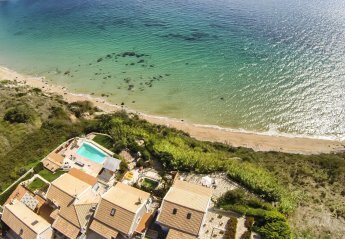 In a beautiful serene and natural environment, with olive trees, Cypress, bananas, pine trees, and bougainvilleas, a mere 200m from the sea (5min walking), we have created our exquisite Maisonettes! 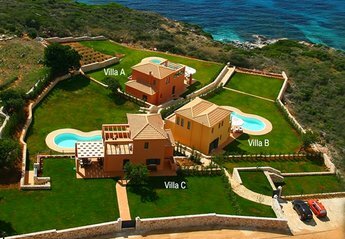 Villa Tourkouaz Tria is a traditionally designed Zakynthian stone house with three en-suite bedrooms. 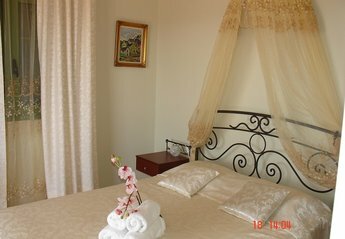 The comfortable family villa is very accommodating. 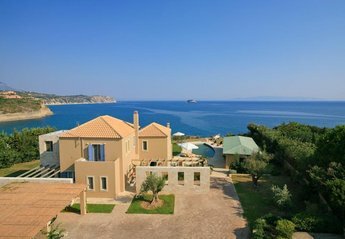 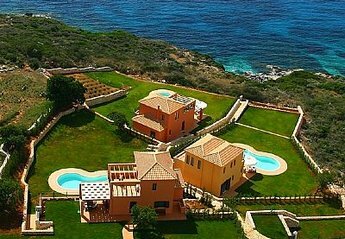 Villa Tourkouaz Tessera is a traditionally designed Zakynthian stone house with three en-suite bedrooms. 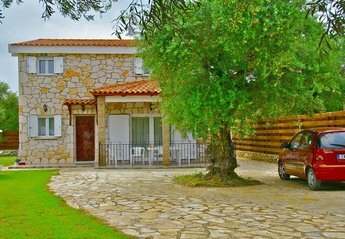 The comfortable family villa which accommodates up to 8 people. 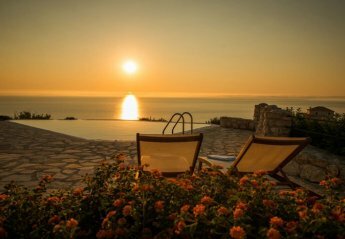 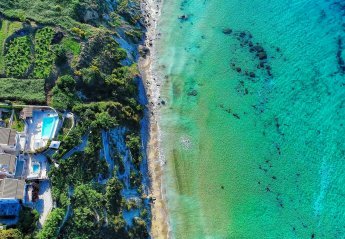 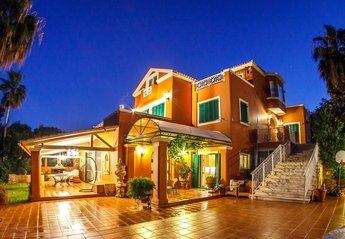 Set in the beautiful resort of Agios Sostis Villa Koukla is a two bedroom split level villa that can accommodate 4+2 persons. 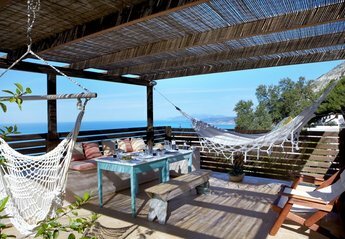 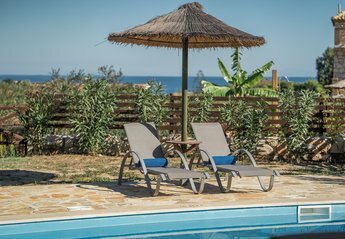 Villa Tourkouaz Pente is our newly built single storey accessible villa with two en-suite bedrooms for four people. 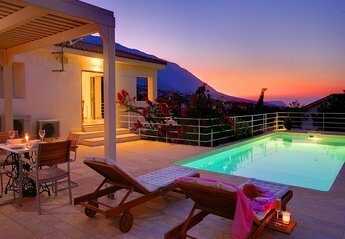 We found 152 holiday rentals in Ionian Islands.